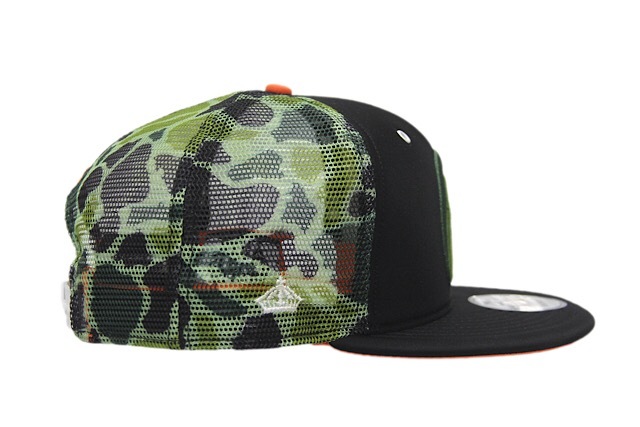 A pair of brand new Japan-exclusive FITSTRIKES just landed overseas at Rich Rush in Japan. 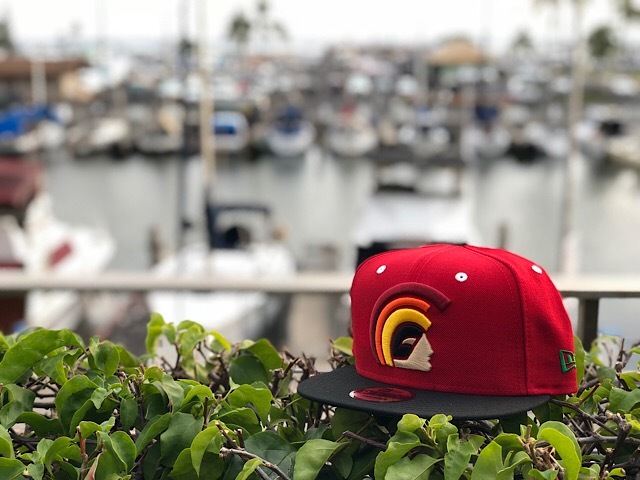 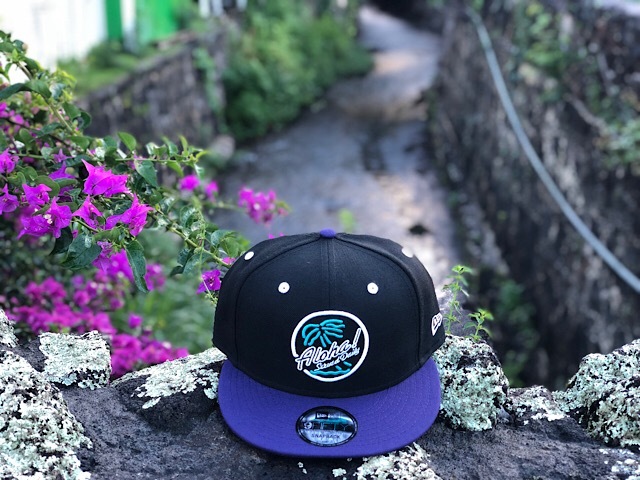 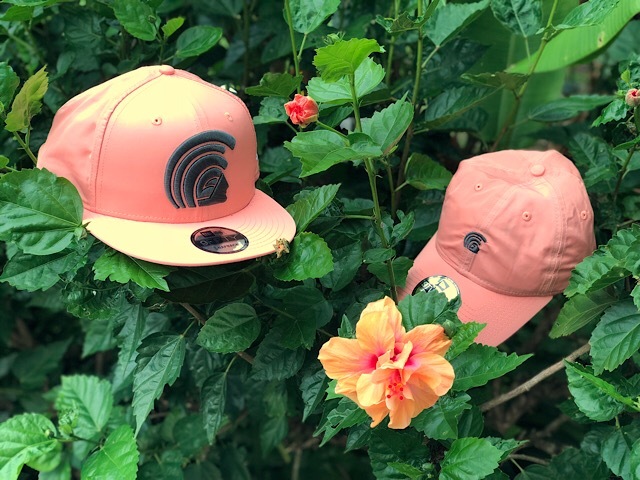 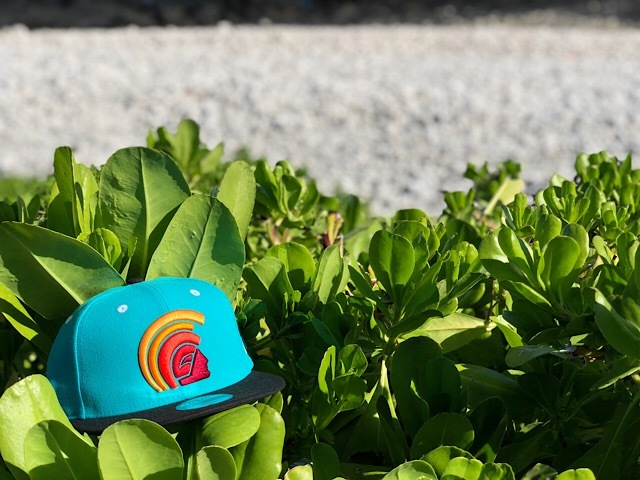 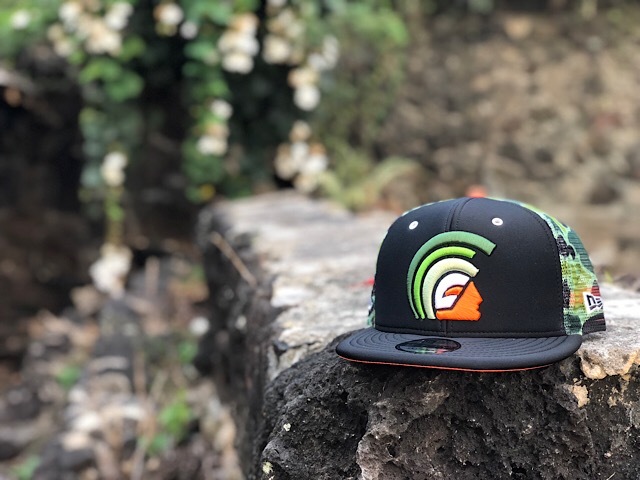 The Mua and Kamehameha snapbacks are available right now at their shop (3-9-12-1F, Osu, Naka-Ku Nagoya-Shi, Aichii, Japan 460-0011) or online for everyone outside Japan through their international Yahoo! 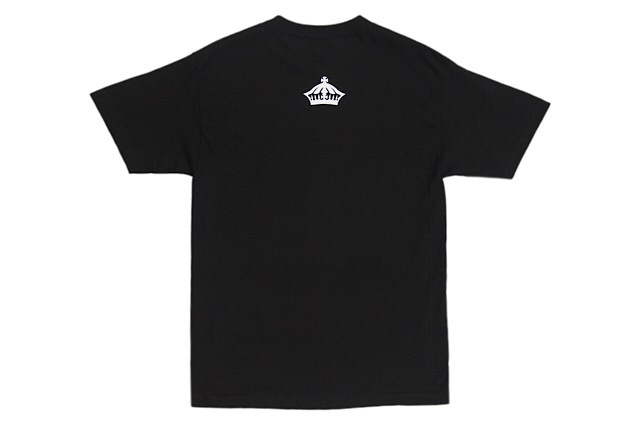 shopping portal. 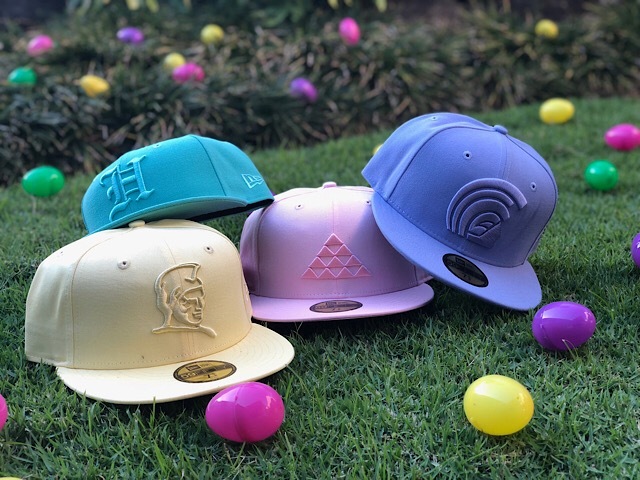 Head over to their site now to add these Japan exclusives to your collection! 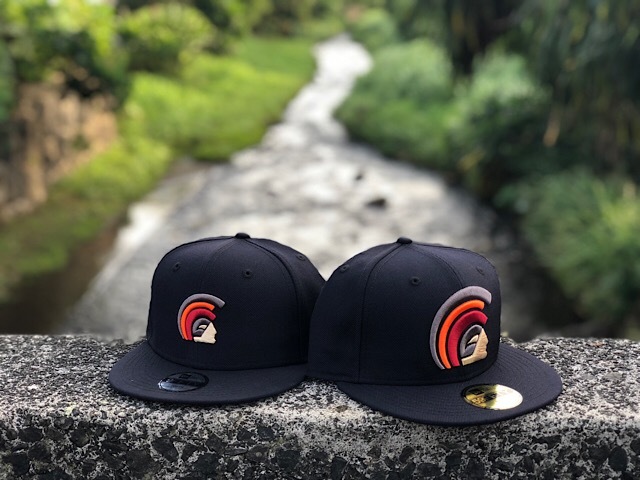 Releasing exclusively in-store and online this Tuesday, July 10 at 11am HST. 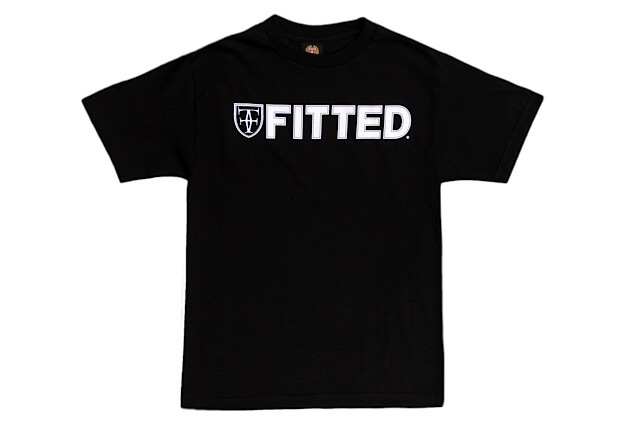 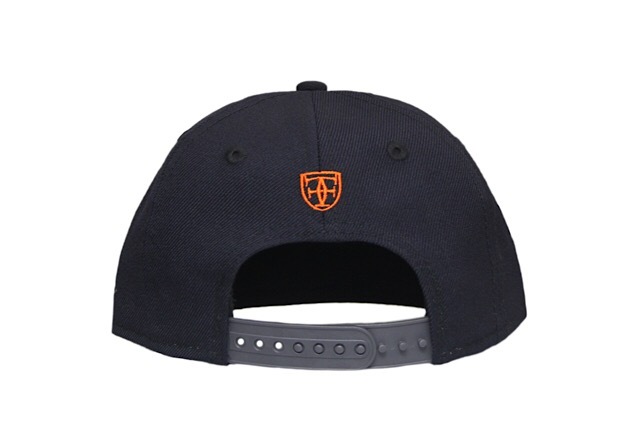 We’ll be releasing a new Brigante snapback and Mua tee this Tuesday under our FITSTRIKE program. 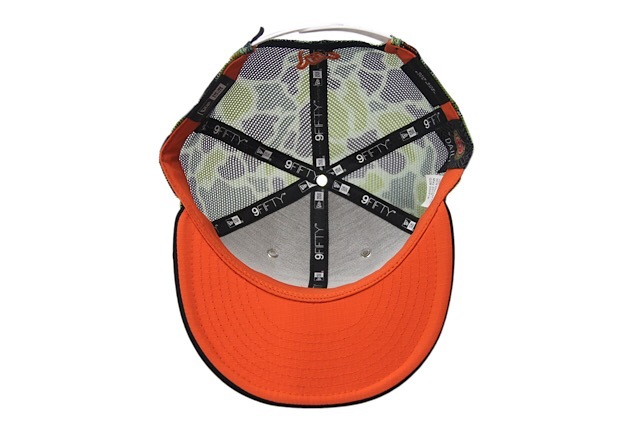 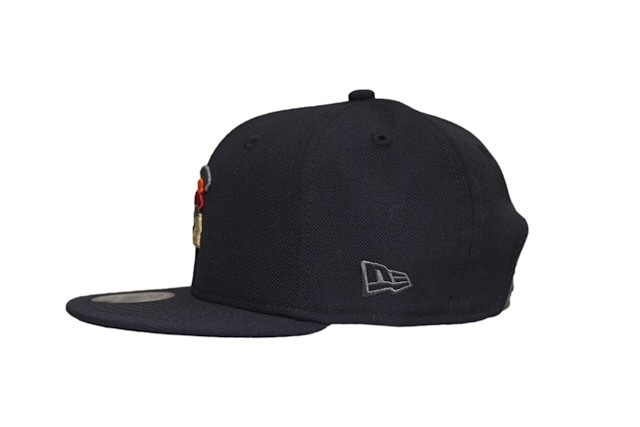 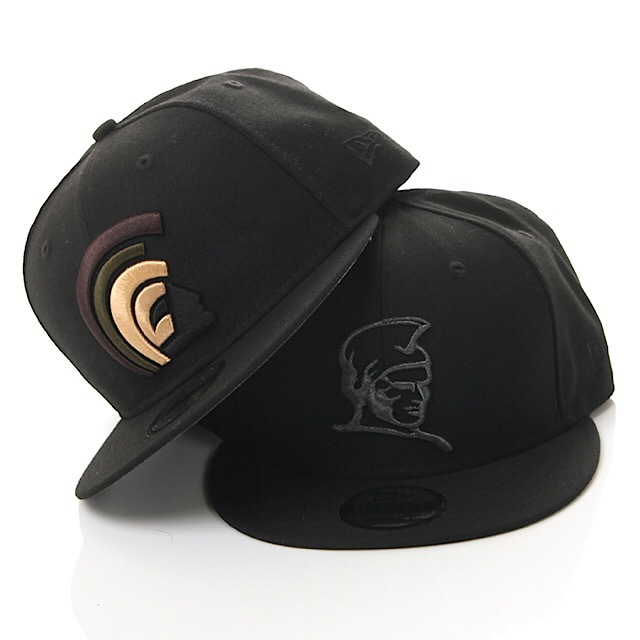 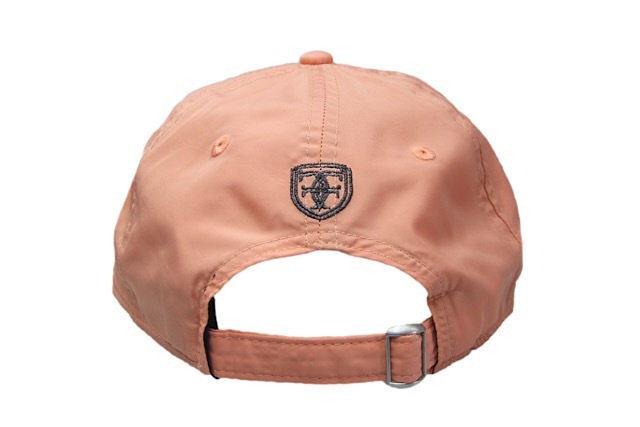 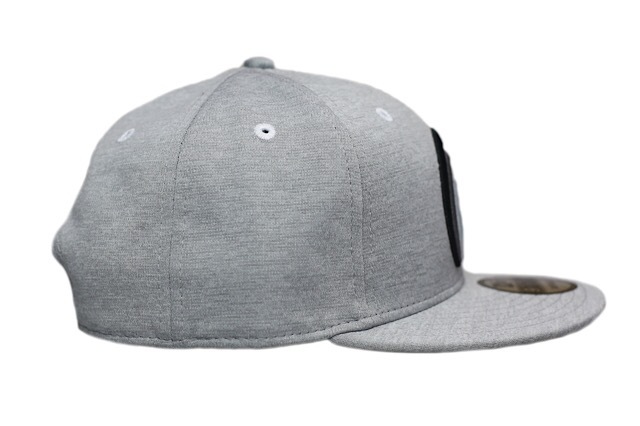 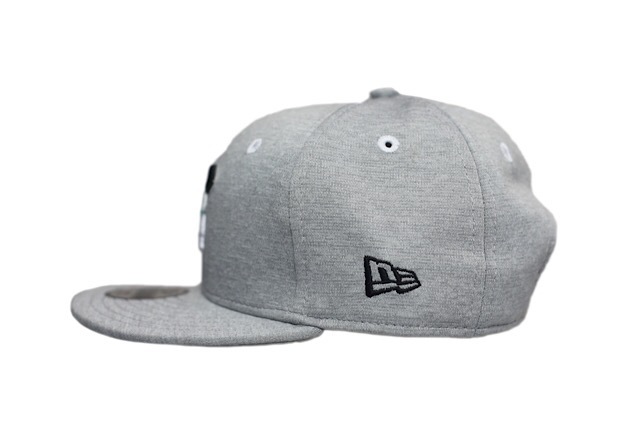 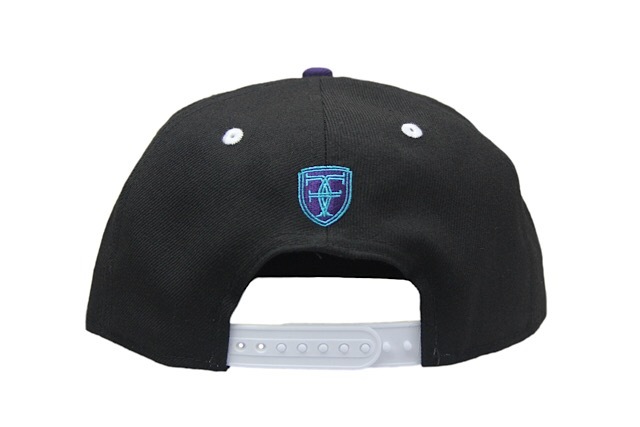 The Brigante snapback features a black crown with purple visor and top button. 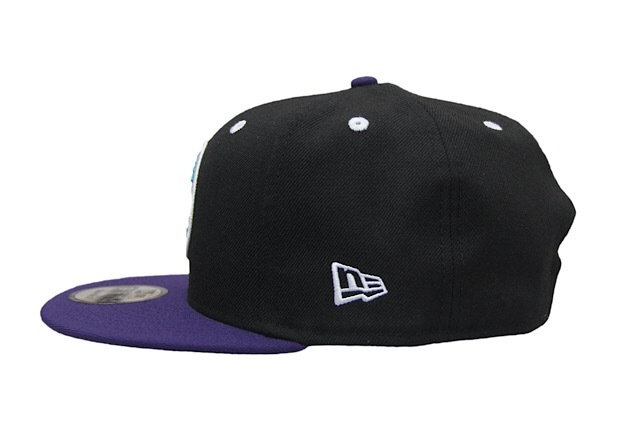 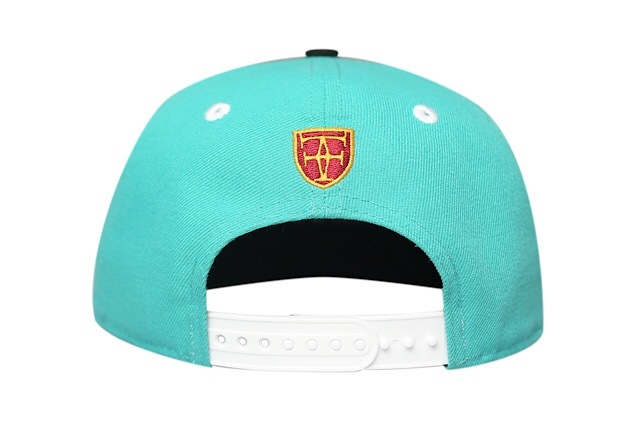 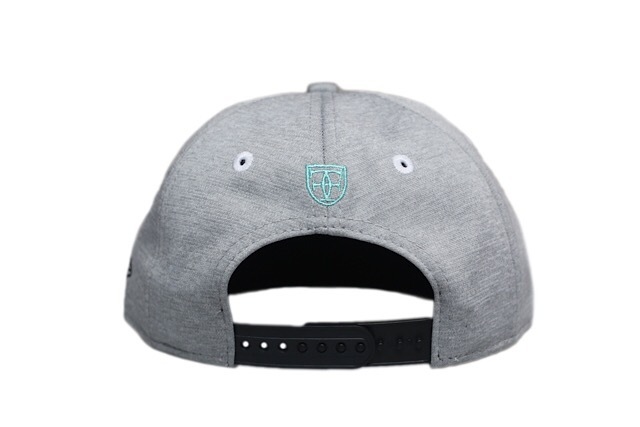 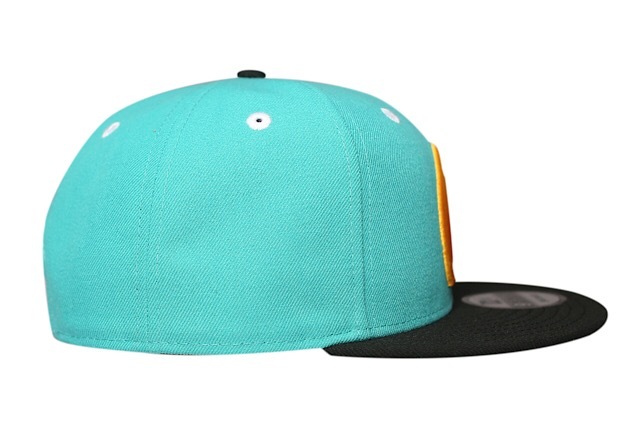 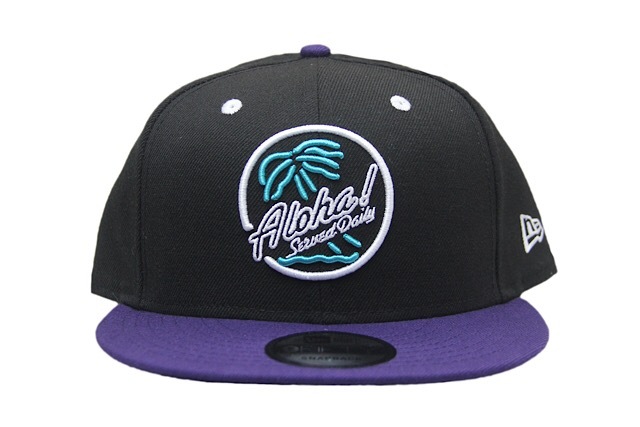 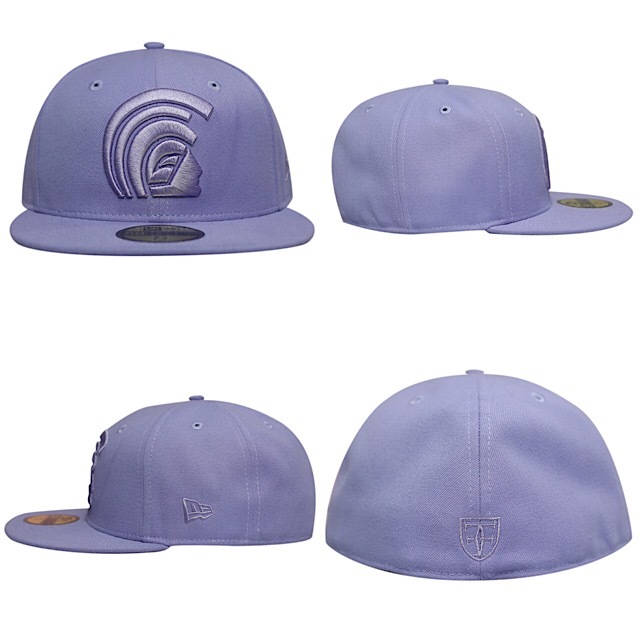 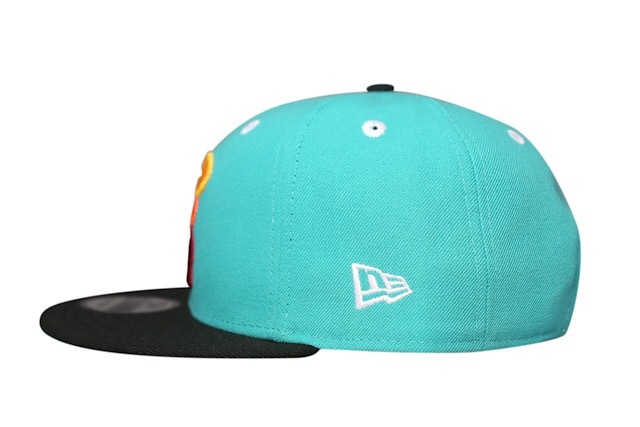 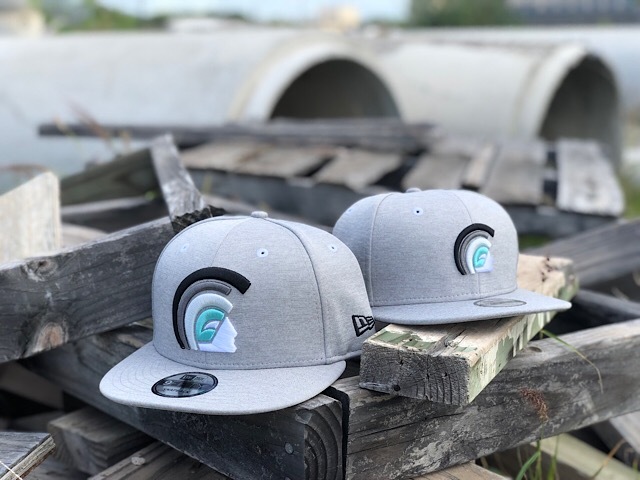 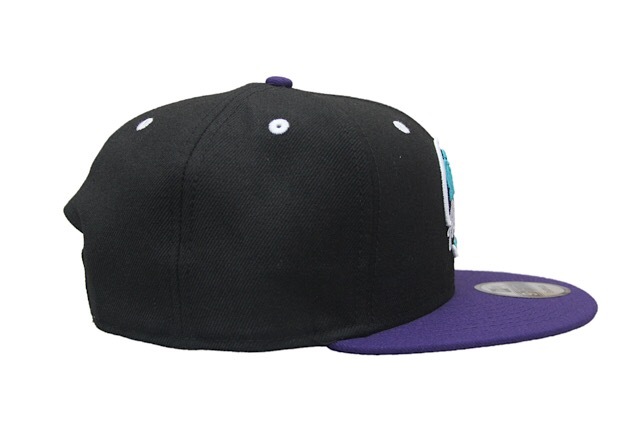 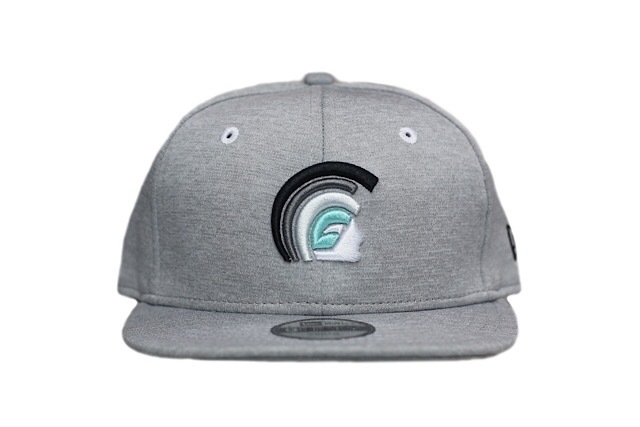 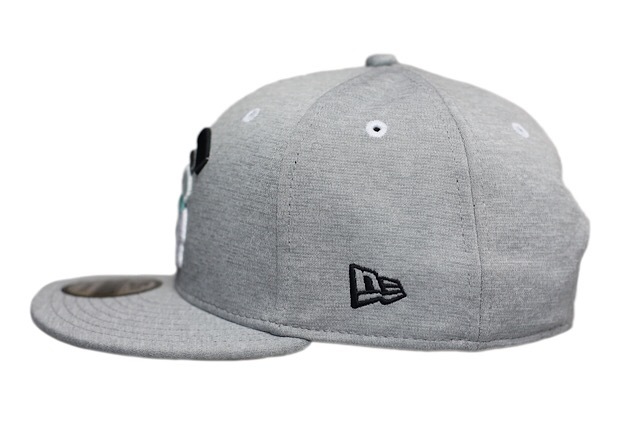 The front logo is stitched in white and teal, while the back crest is purple and teal, and the New Era logo, eyelets, and snap enclosure are all white. 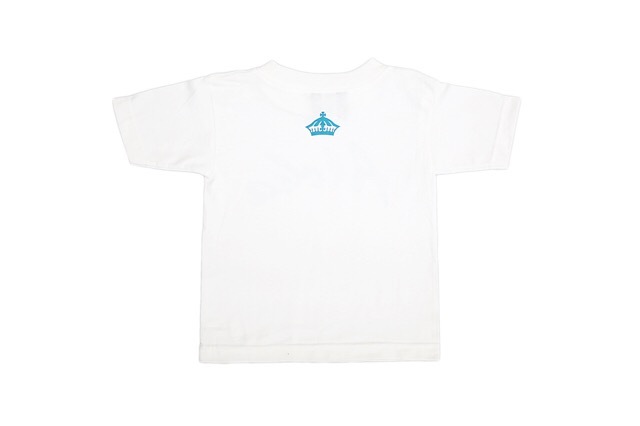 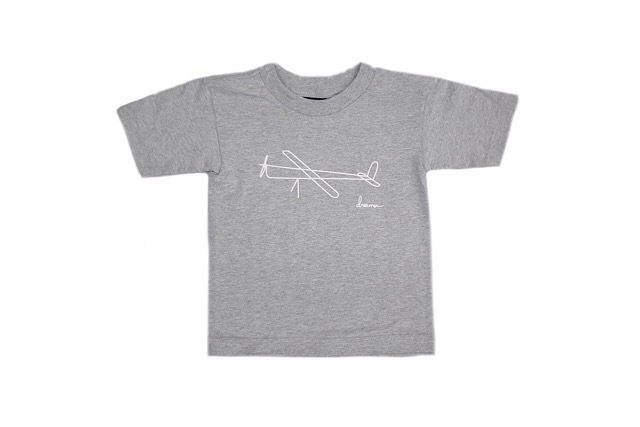 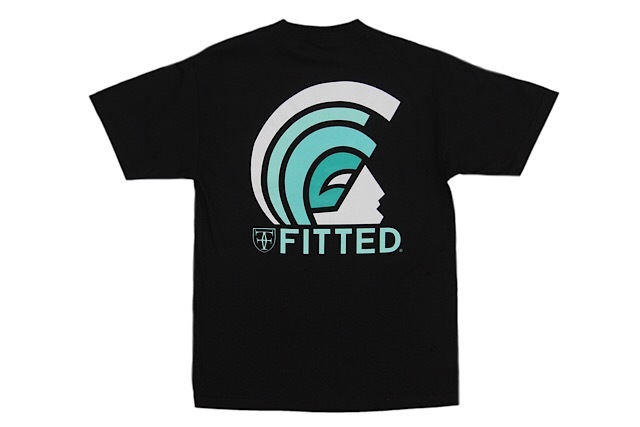 The matching Mua tee features a small white crest on the front and a teal-to-white gradient design on the back, printed on a black tee. 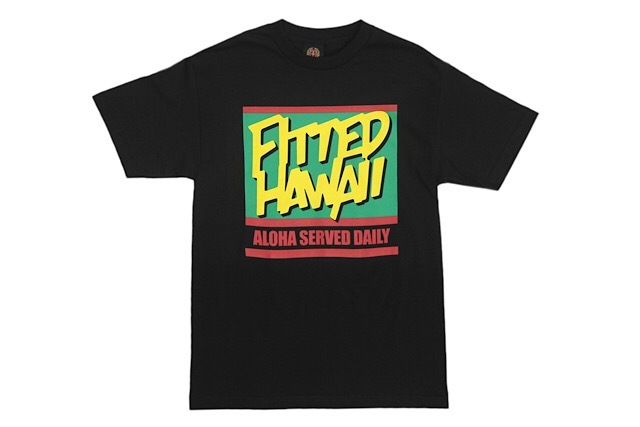 Releasing exclusively in-store and online this Tuesday, July 3 at 11am HST. 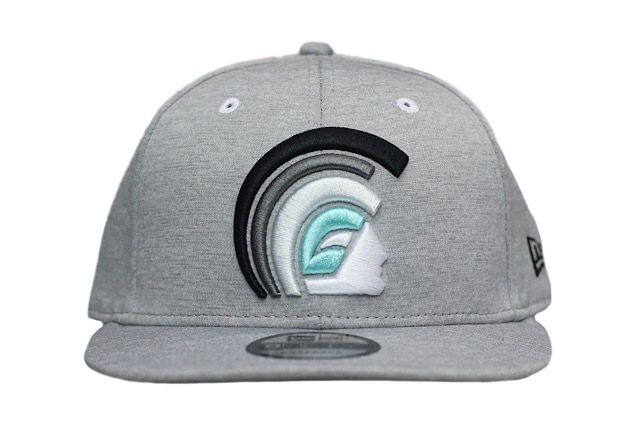 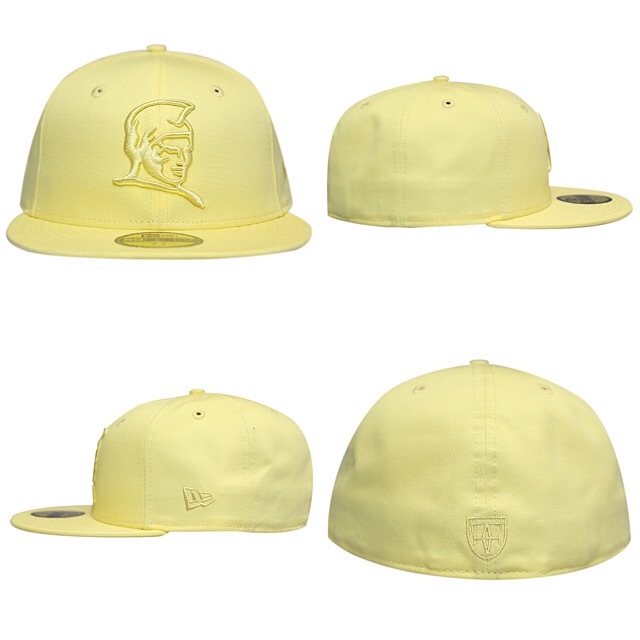 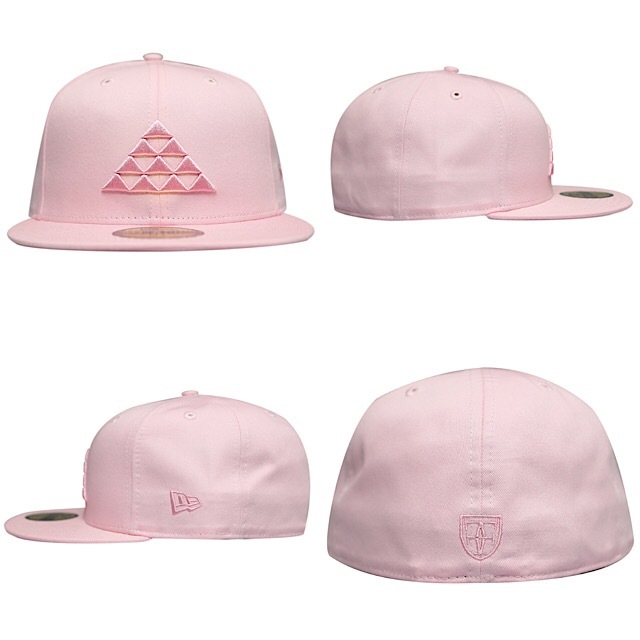 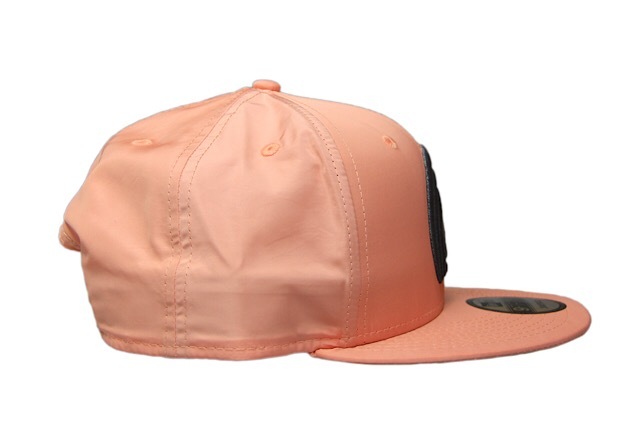 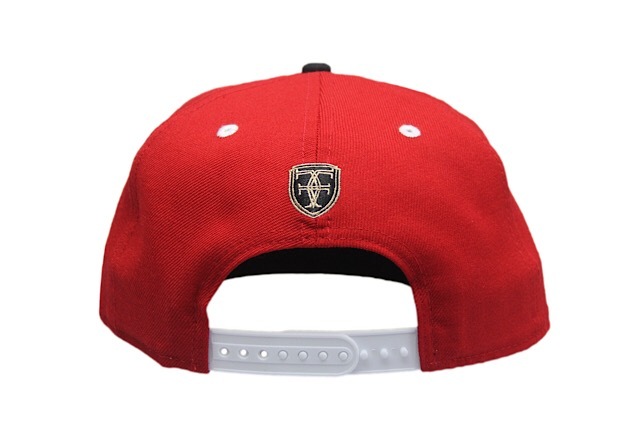 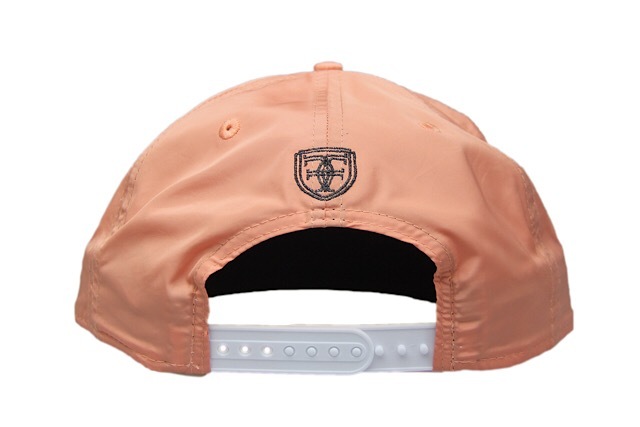 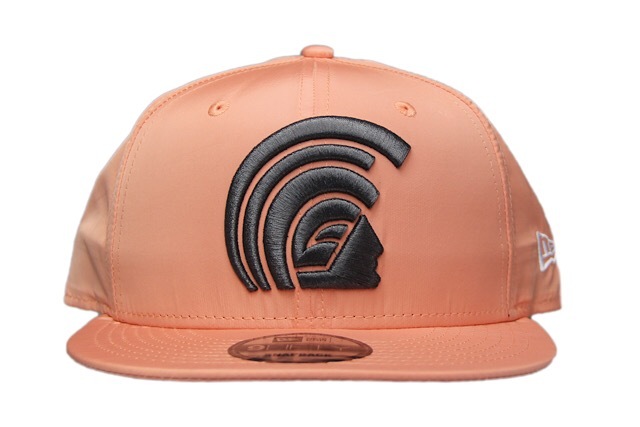 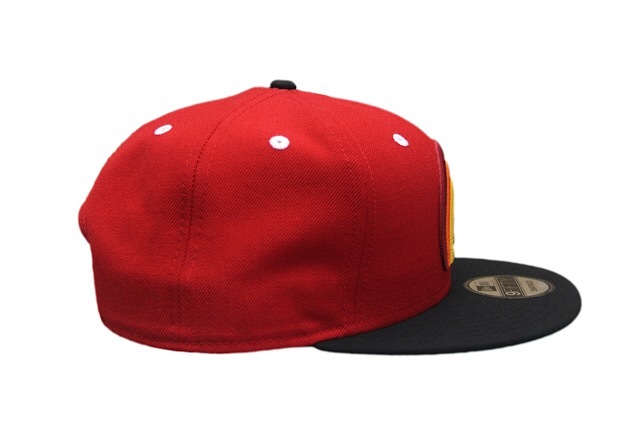 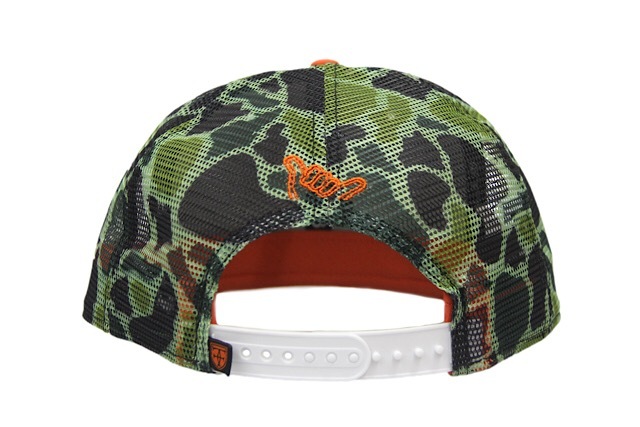 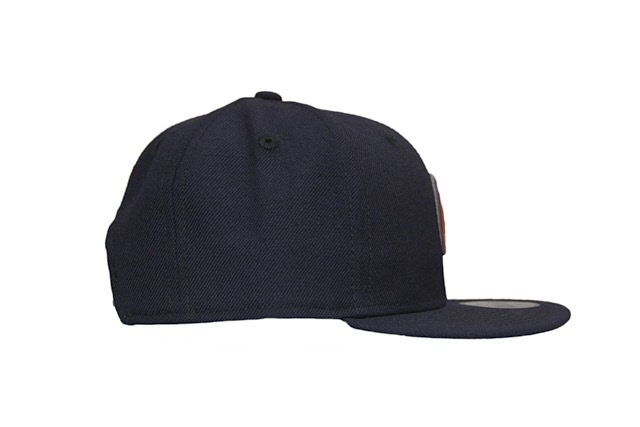 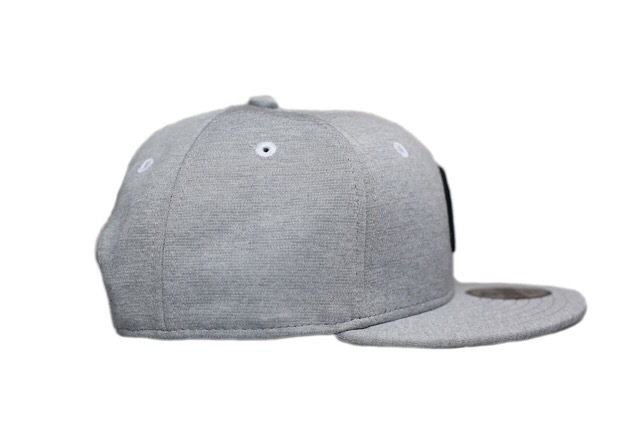 We have a new Mua snapback releasing this Tuesday, along with another brand new tee. 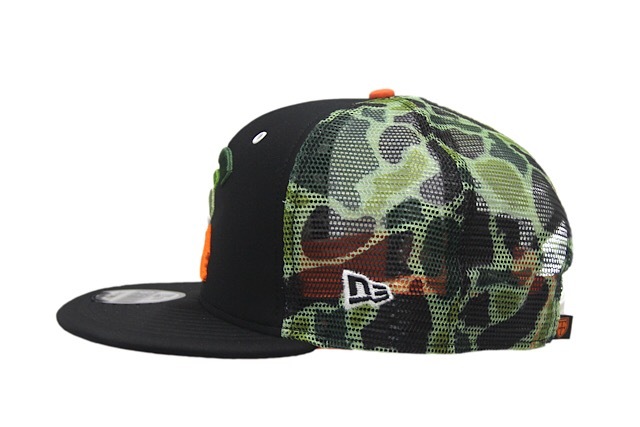 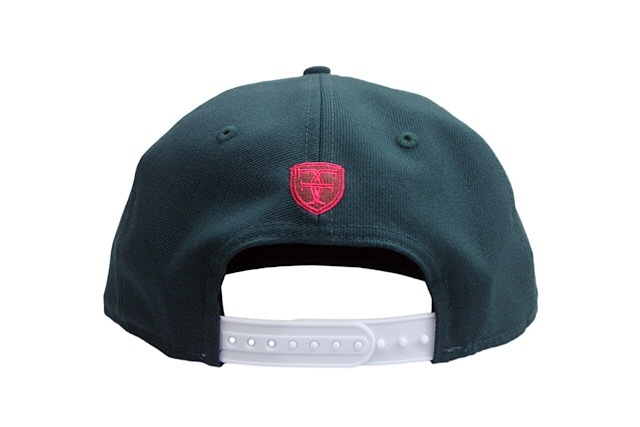 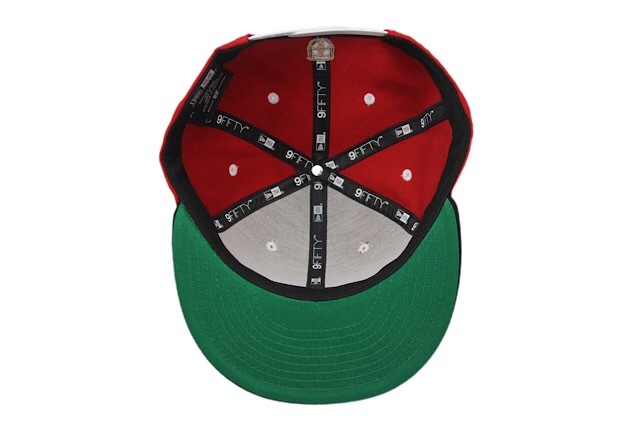 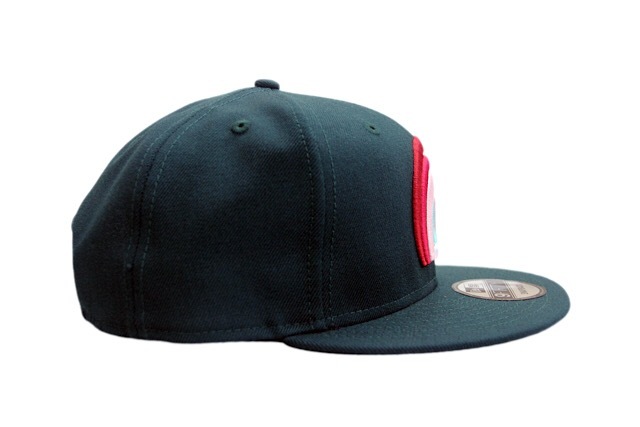 The Mua snapback features a red crown, green undervisor, black visor and top button, and white eyelets and snap enclosure. 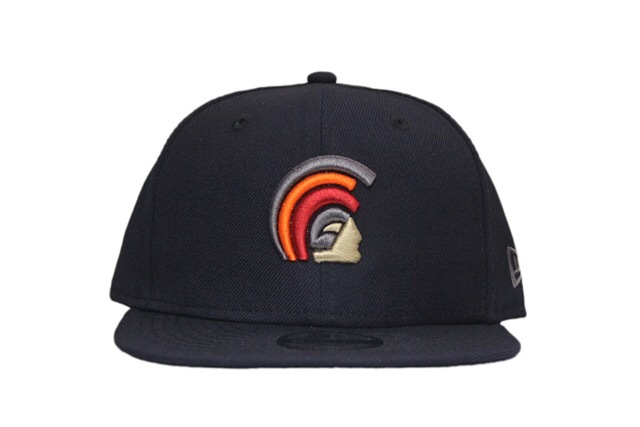 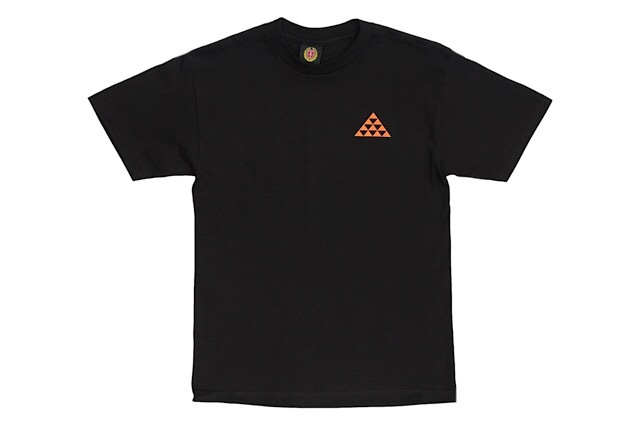 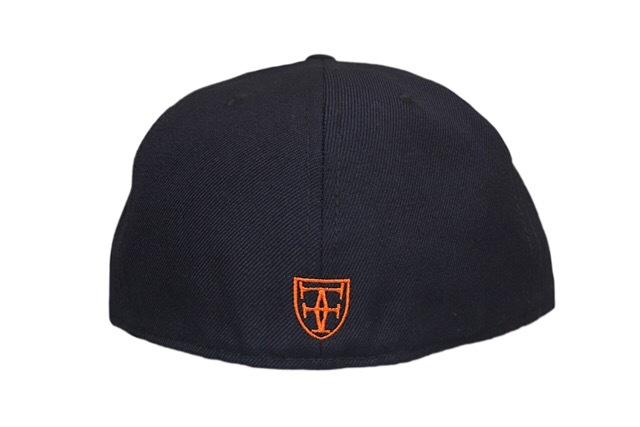 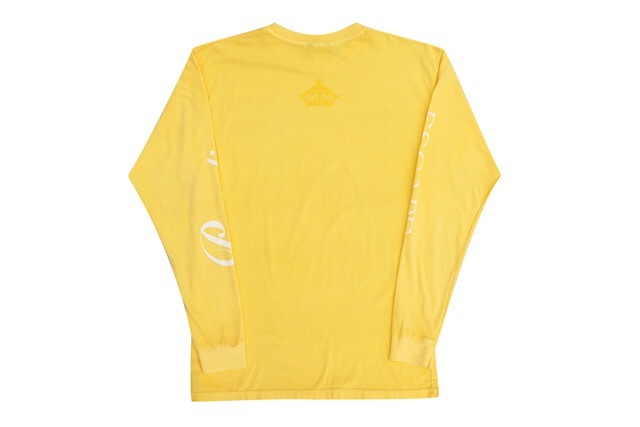 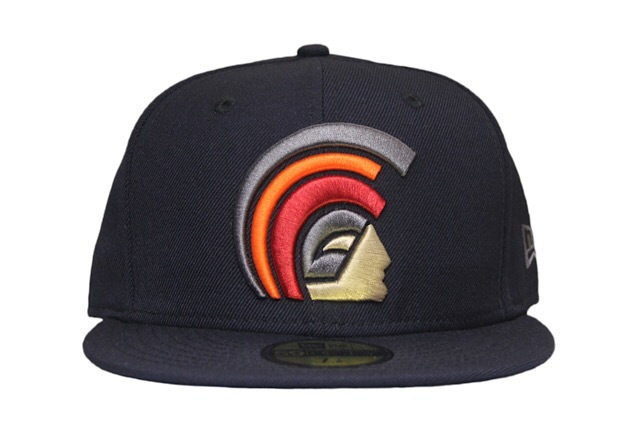 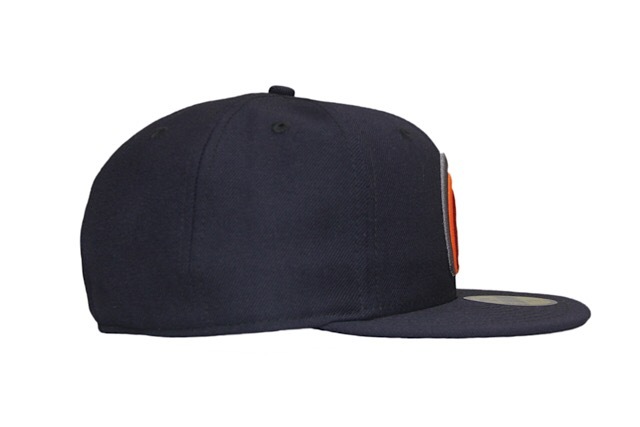 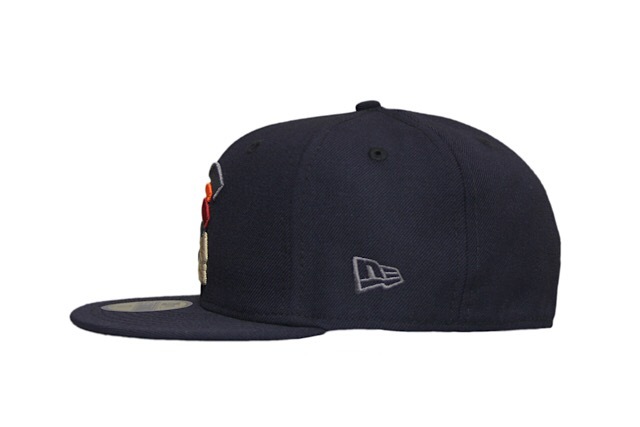 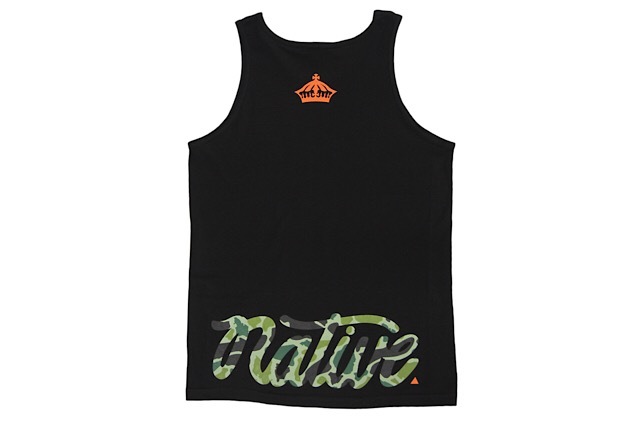 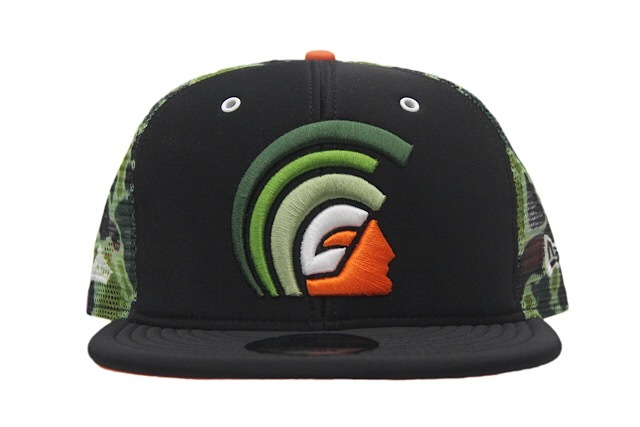 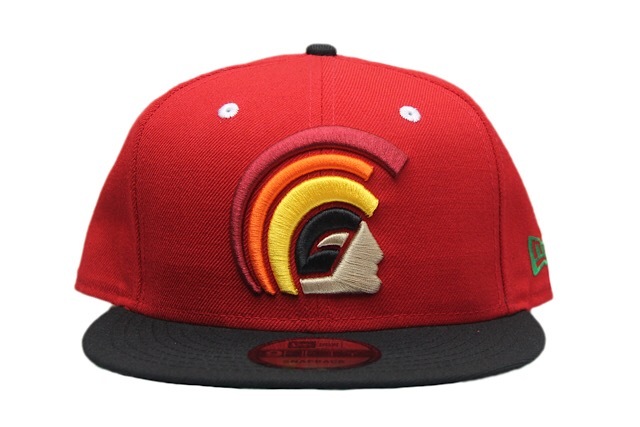 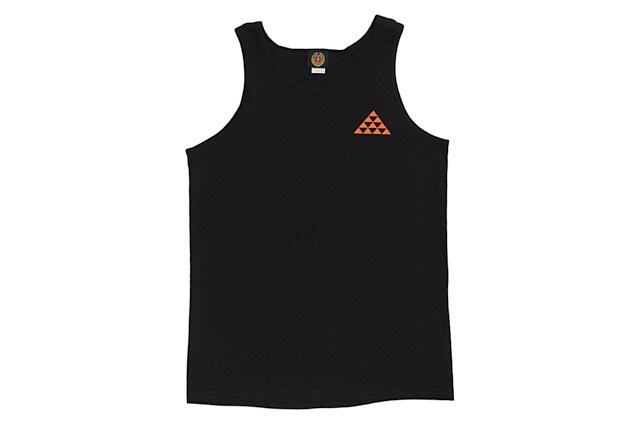 The front logo is stitched in tan, black, yellow, orange, and red, with matching tan and black on the back crest and a green New Era logo on the left side. 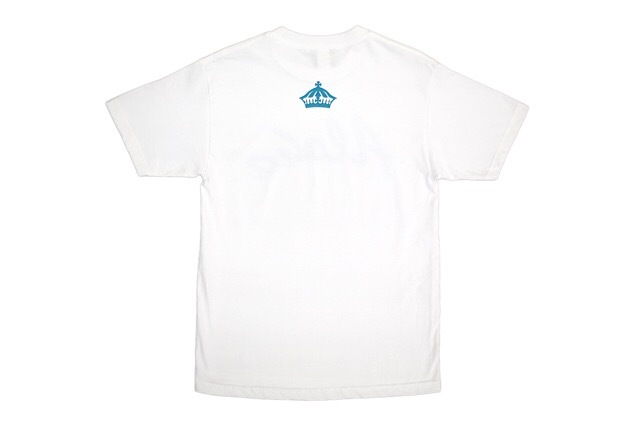 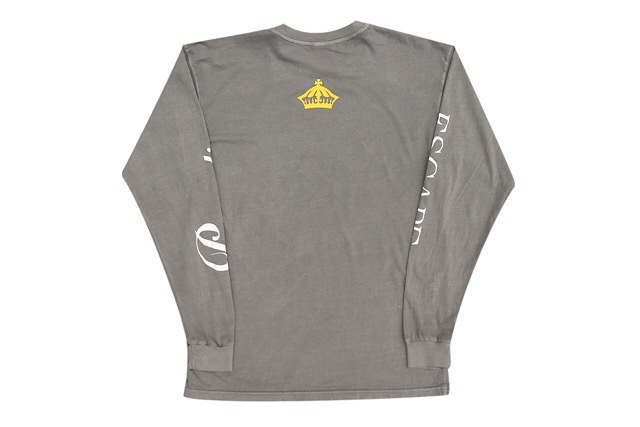 The new True Democracy tee is an homage to the iconic band, Steel Pulse. 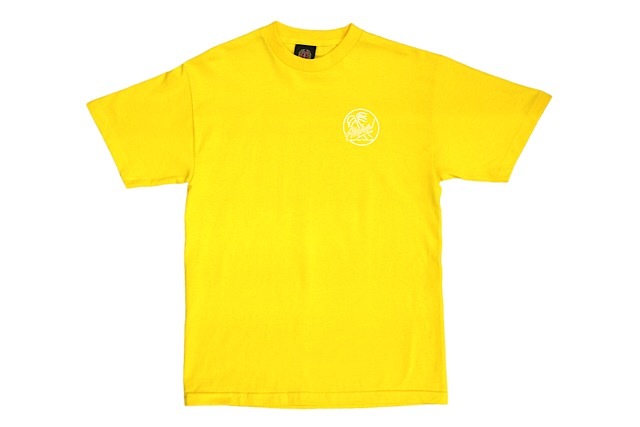 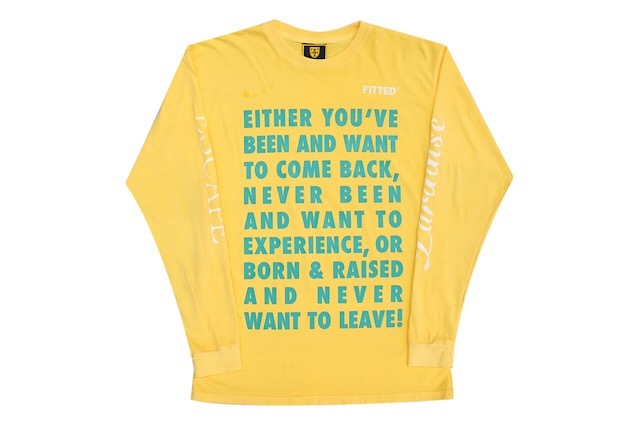 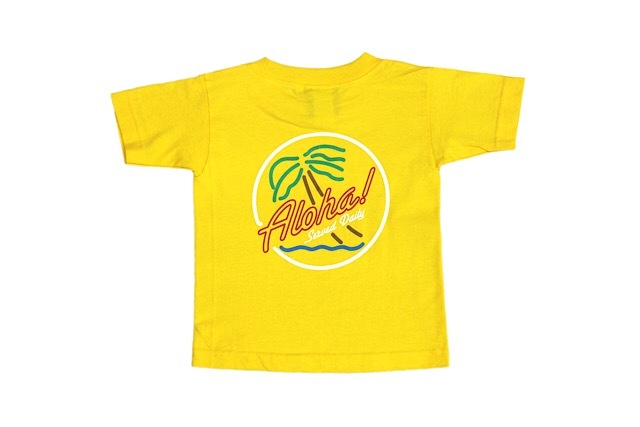 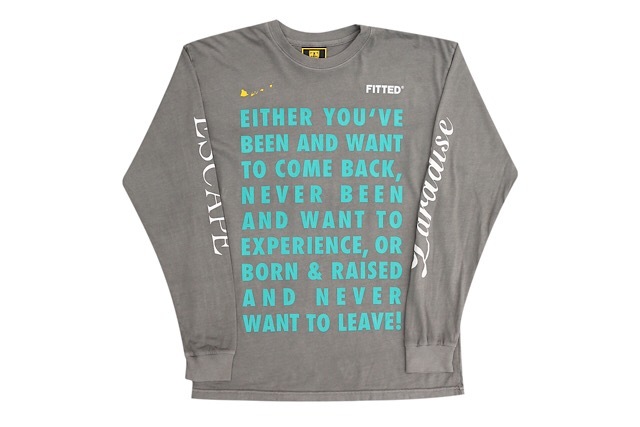 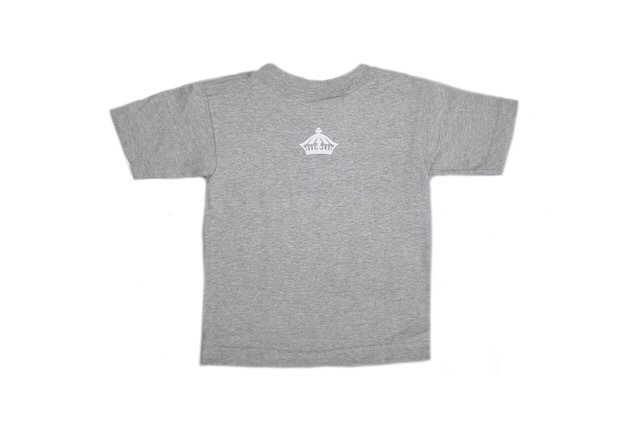 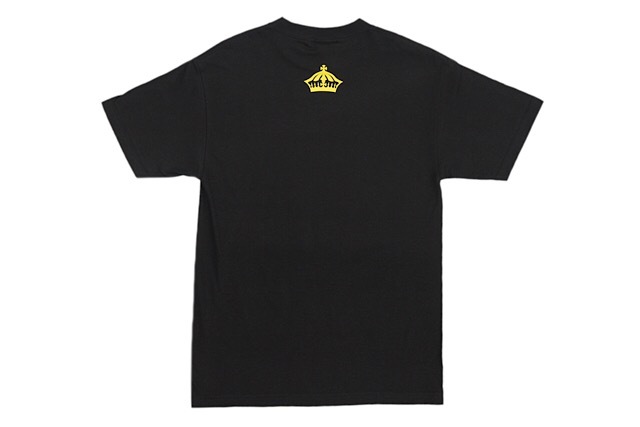 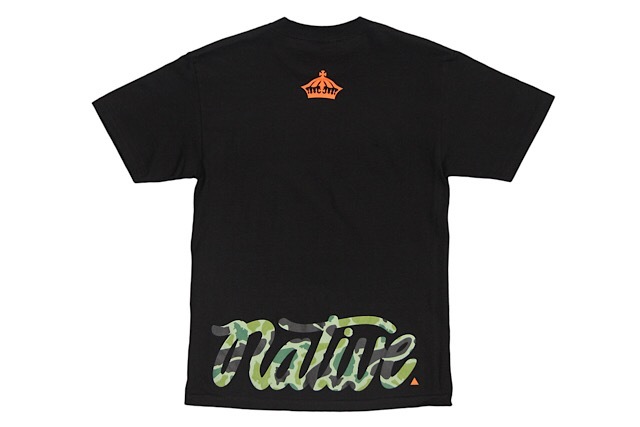 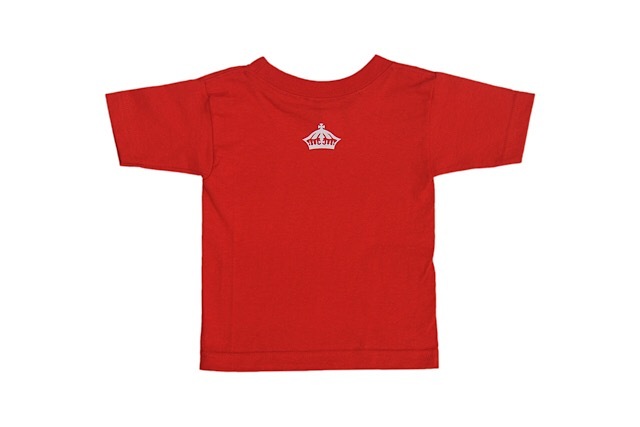 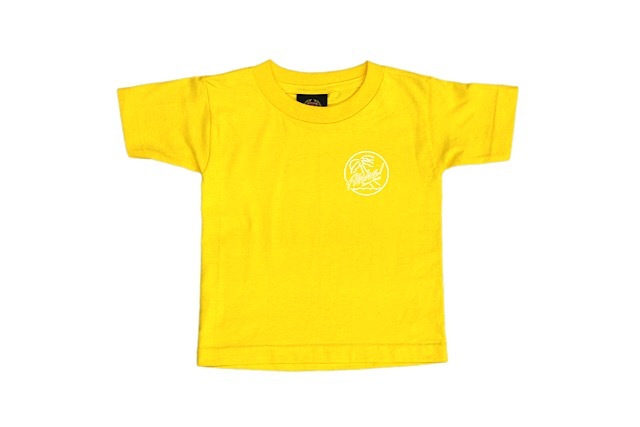 It features our brand name and slogan in the style of Steel Pulse’s logo, along with a yellow crown on the back, printed on a black tee. 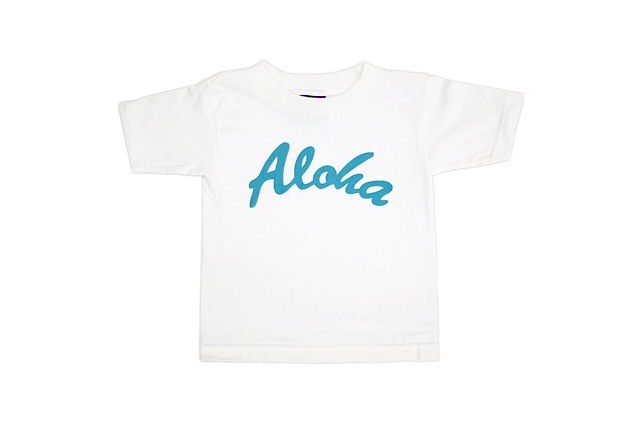 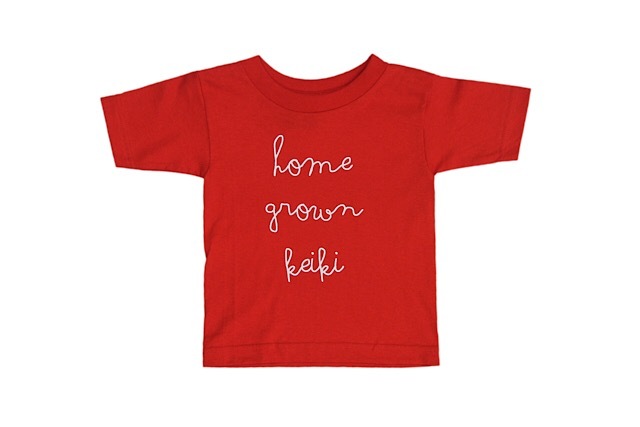 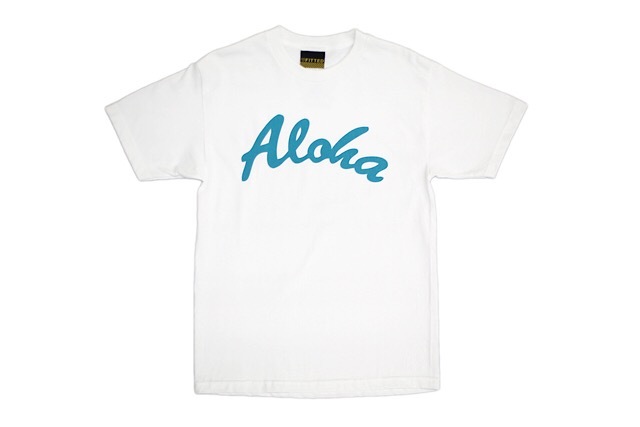 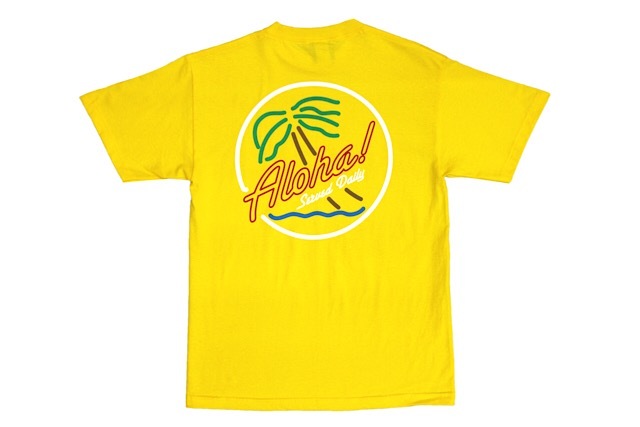 Releasing exclusively in-store and online this Tuesday, June 19 at 11am HST. 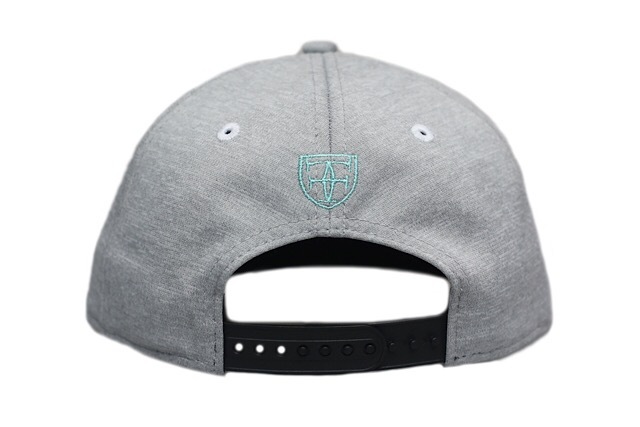 We’re releasing a new Mua snapback and Brigante tank top this Tuesday under our FITSTRIKE program. 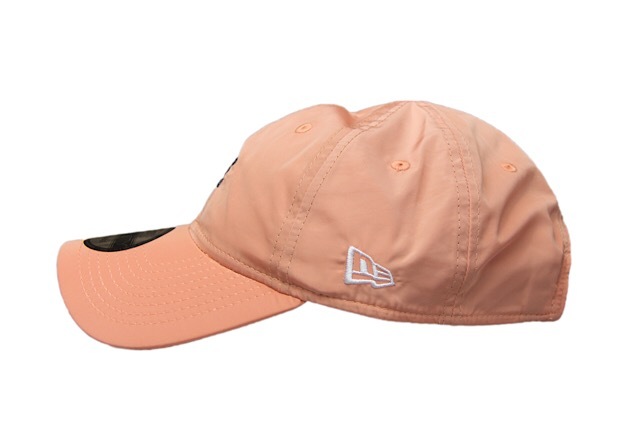 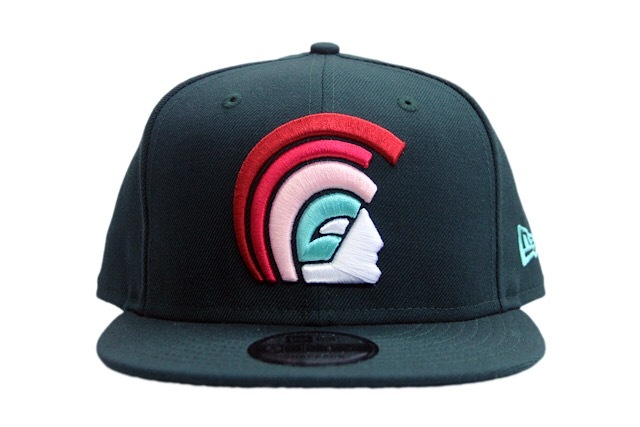 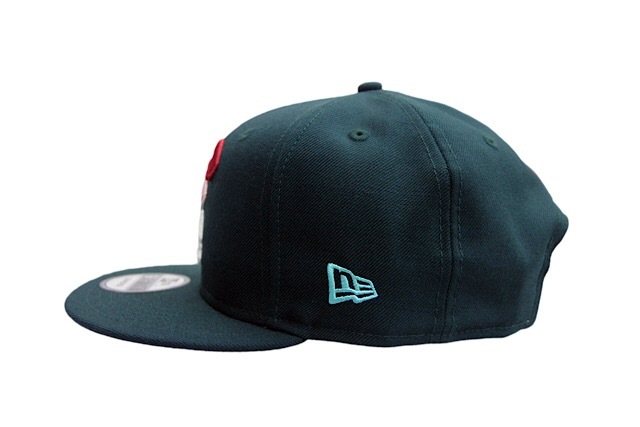 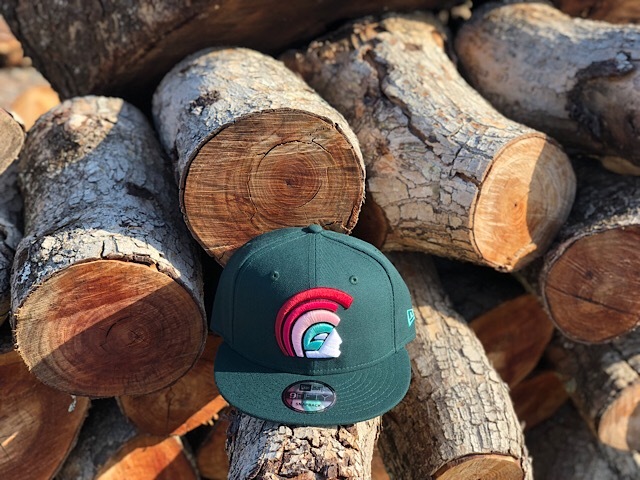 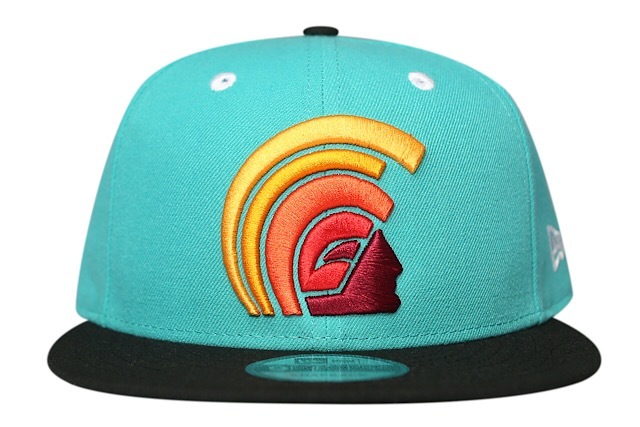 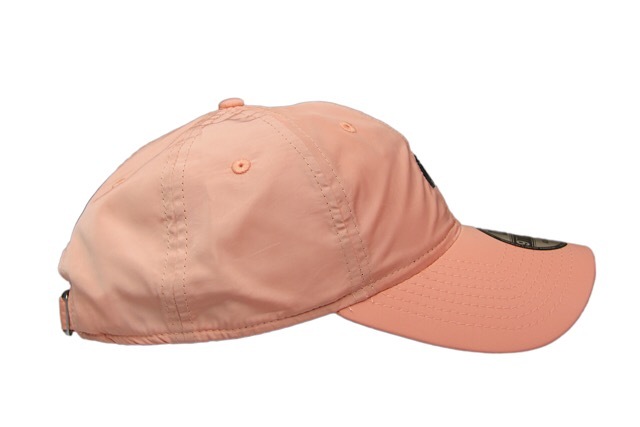 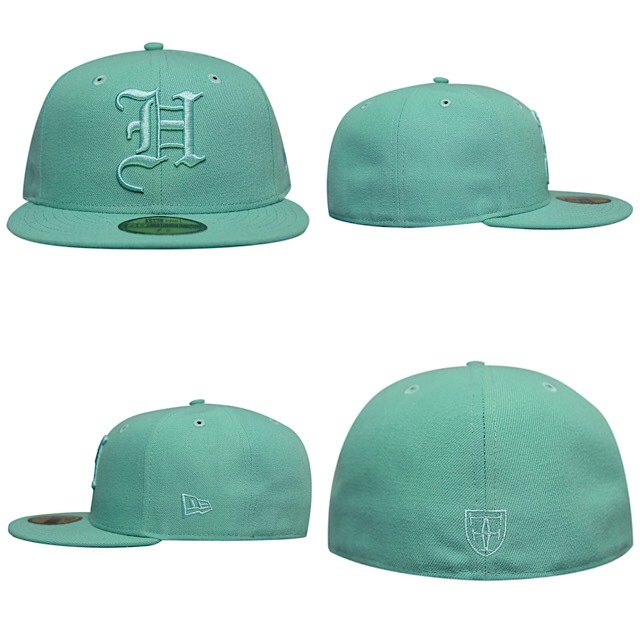 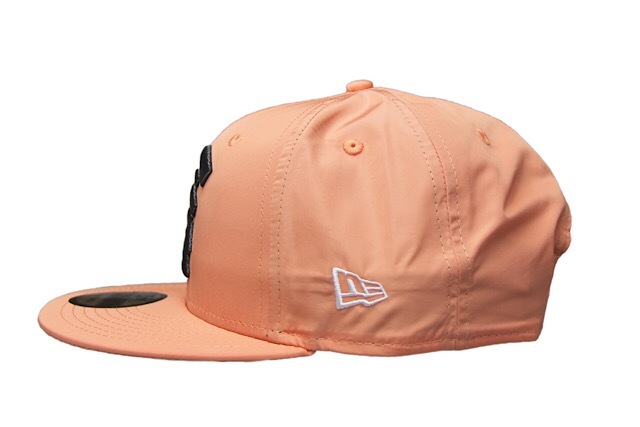 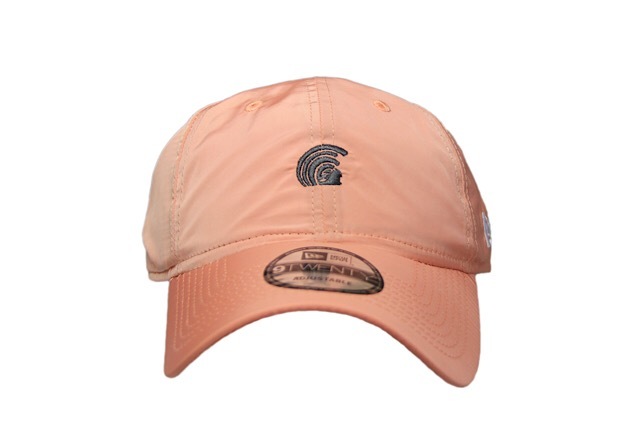 The Mua features a forest green base with a white snap enclosure, light teal New Era logo, red and pink back crest, and a front Mua logo with red, shades of pink, light teal, and white stitching. 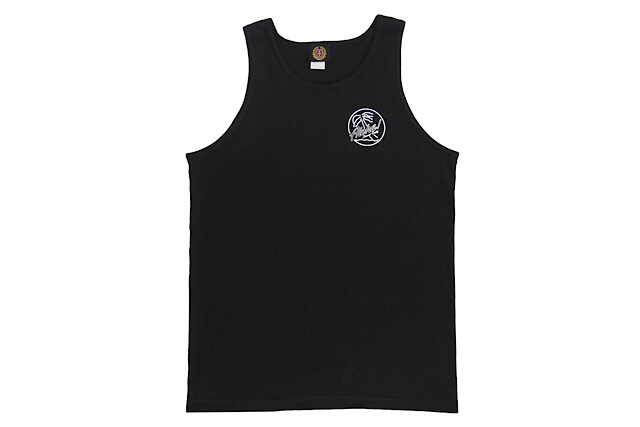 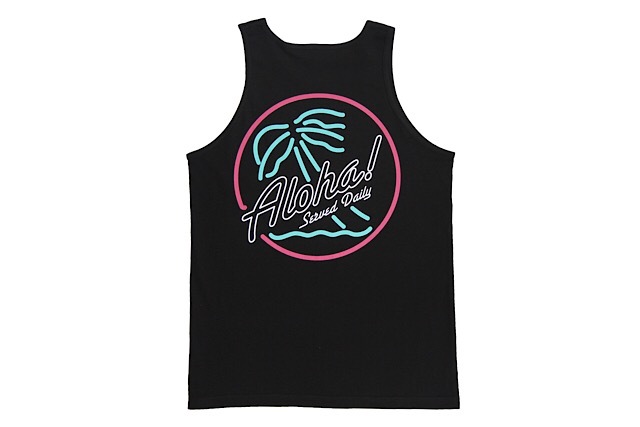 The matching Brigante tank top features the pink, light teal, and white printed on a black base.